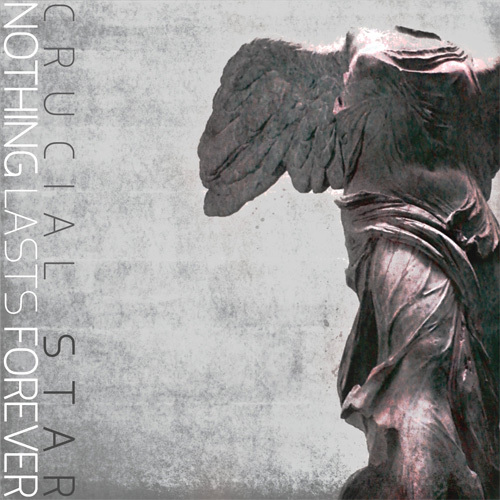 Crucial Star, who released two EPs (‘A Star Goes Up’ and ‘A Star From The Basement’) this year, has recently released his newest and free digital single titled ‘Nothing Lasts Forever‘. This single reflects the aftermath of the disbandment of Soul Company and suggests his ongoing hopes, dreams, and determination despite past adversity in his life. This entry was posted in Free Music, Videos and tagged crucial star, free music, nothing lasts forever, soul company. Bookmark the permalink.